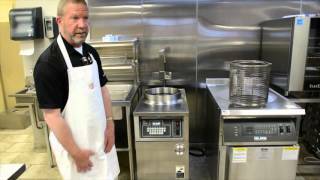 Find out how to get your BKI ALF fryer up and running and cooking product in no time! 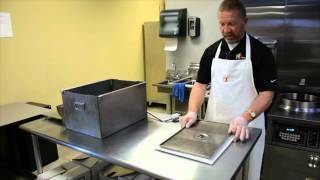 Learn about the 3 most common resets for your fryer. 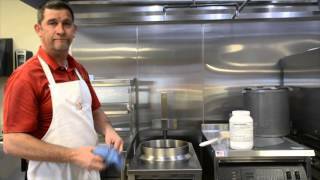 From computer board reset to the filter pump reset, we help you troubleshoot your fryer. Find out how to easily assemble the BKI ALF Fryer filter vat so you can effectively filter your oil.